Home › Daily Outlook › Bitcoin is below $3,400: further decline to $ 2,000? Bitcoin is below $3,400: further decline to $ 2,000? In the last 24 hours, the Bitcoin price has dropped from $3,505 to $3,322 by more than five percent against the U.S. dollar. 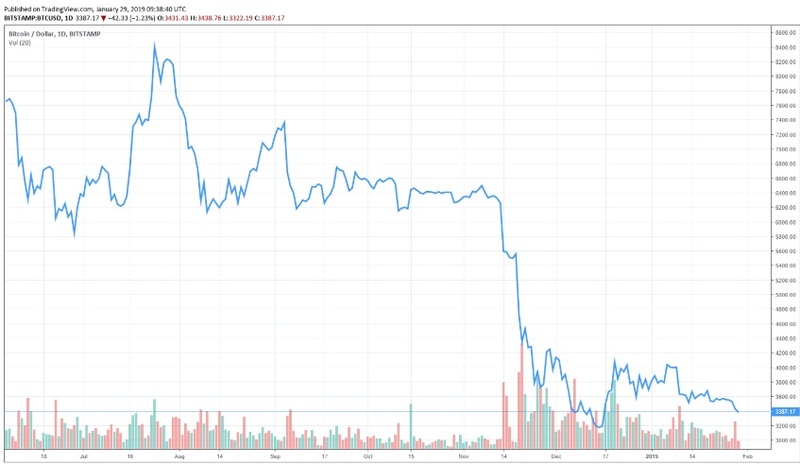 The abrupt decline in the Bitcoin price led the valuation of the crypto market to plunge by over $10 billion in a three-day span. Major crypto assets such as Bitcoin Cash (BCH) and EOS (EOS) recorded large losses throughout the past week and was surpassed by Tether (USDT) in market valuation. Throughout the past three months, despite recording intense sell-offs at times, Bitcoin has defended the $3,000 support level with strength on multiple occasions. 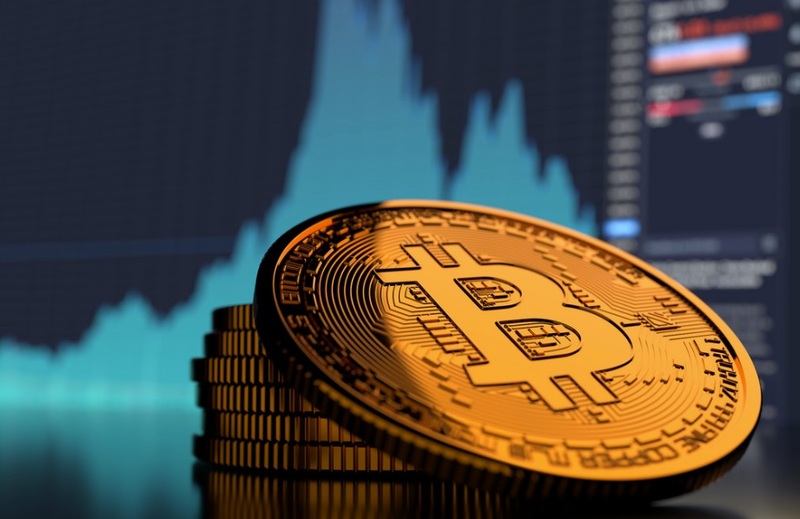 However, traders generally see weakness in the short-term trend of Bitcoin and in the upcoming weeks, the dominant cryptocurrency is likely to extend its bearish sentiment. A cryptocurrency trader with an online alias “Mayne” stated that Bitcoin could drop by another 50 percent from its current price if it fails to hold the $3,000 level. “All bear market my feed is ppl getting bullish at lower highs and bearish after dumps. $BTC could drop another 50% from here but most of you are better off sitting out or waiting for longs. The time to short bigly was all last year. Daily close looks good if this level holds,” Mayne said. 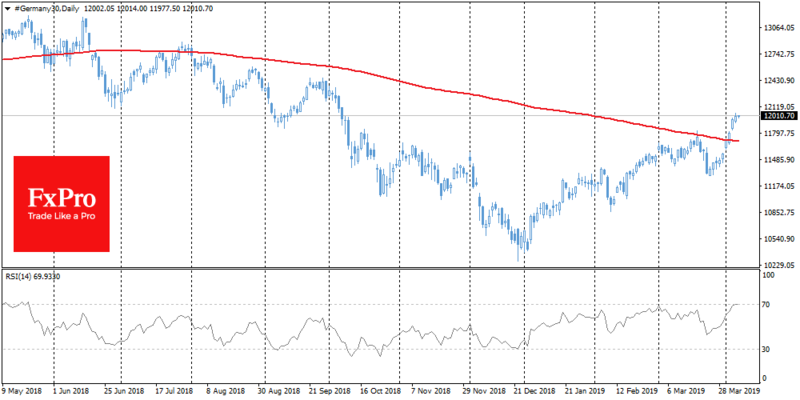 Some analysts suggested that no strong supports were formed below $3,000, which may leave the asset vulnerable to a steep decline if it falls below key support levels in the short-term. Since January 18, Bitcoin and other major crypto assets have demonstrated a weak short-term price movement. 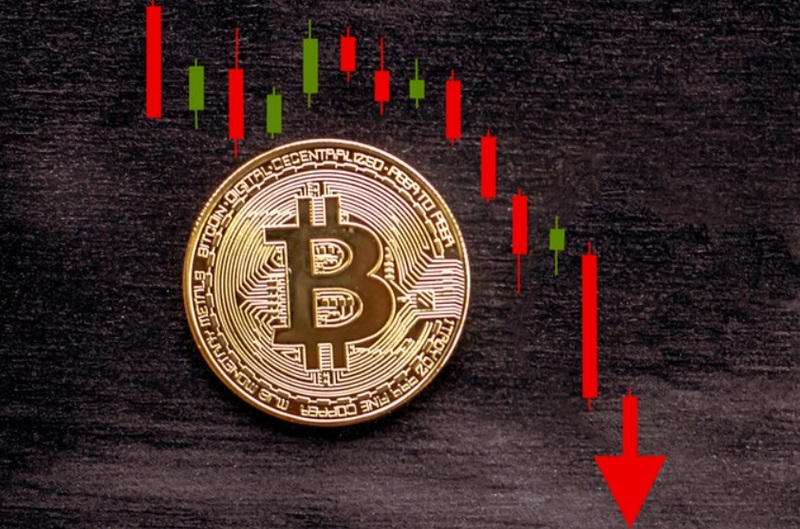 BTC is en route to falling to its 12-month low at $3,122 but it remains uncertain whether buy walls in low $3,000 will be sufficient to lead the asset to recover.